GT Solo calls on Kaniva and Ms Banks to bless the official remix of his up-tempo hip hop track ‘Word of Mouth’ and has even enlisted them for the official remix video as well. 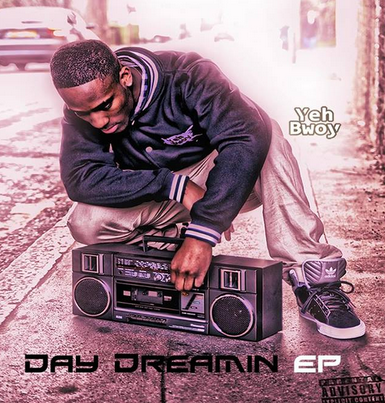 ‘Word of Mouth’ is taken from his ‘Day Dreaming’ EP which dropped in early September 2013. By the way - this Ms Banks is one to be reckoned with. She's a keeper in this UK rap scene. I like what I'm hearing so far!